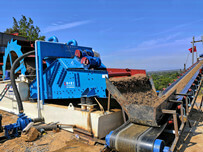 Excellent machinery is very important for mining machine enterprise. 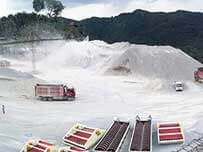 They must to be continue to improving own strength and quality of products. Our company optimizes our products constantly according to market and customers requirements. 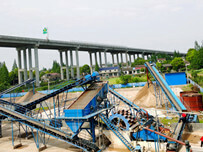 The important principle for our company is to face up market. And we actually do it. 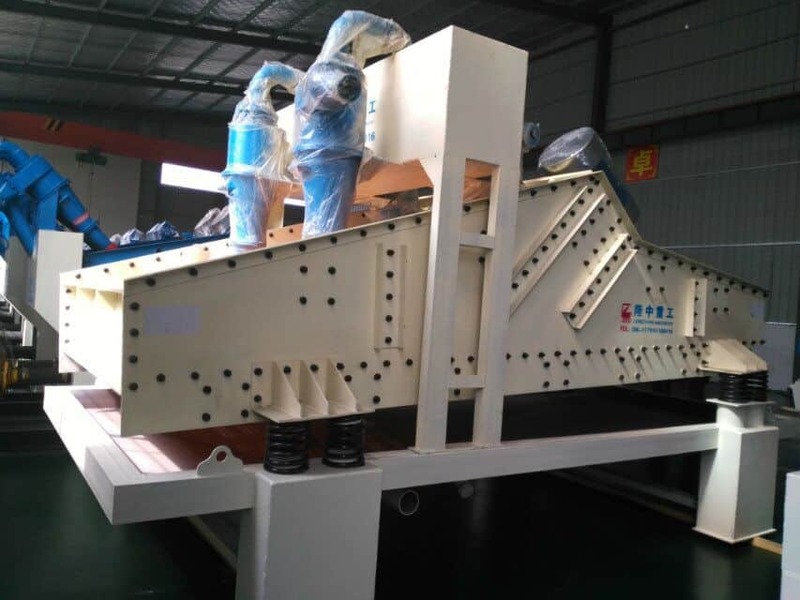 We have been devoting ourselves to changing sand washing machine series, for example we changed our old design of dewatering screen equipment to new design and new function of dewatering screen. These devices have been supplied in many countries and areas including Sri lanka and Malaysia. 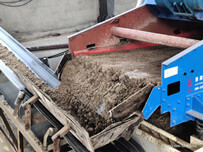 Previous：The parts of sand washing machine are improving constantly. Next：Luoyang longhzong has prefect after-sales services.